Chelsea is an un-registered, white passported, Connemara Mare. 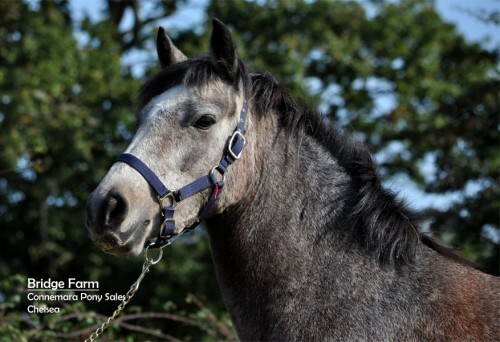 She is currently 6yrs old and is approximately 14hh. She came straight from the family that bred her, and when I viewed her the whole family, Grandad, Dad, and Grandson, all came along to watch. 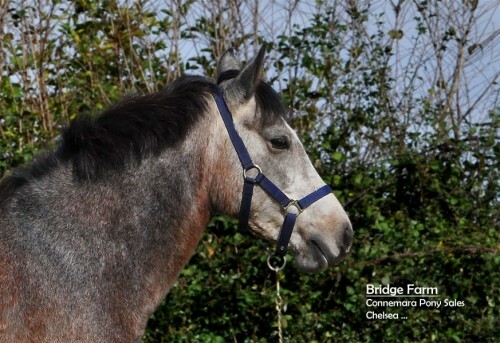 Chelsea is a lovely little mare who has very good stable manners and enjoys being with people. She is kind pony, a good do’er, and currently has her feet trimmed and is wormed. Chelsea has a good Connemara front and moves well. 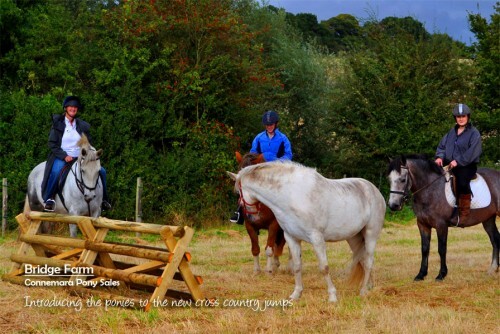 She has hunted and done some pony club, as well as some jumping. 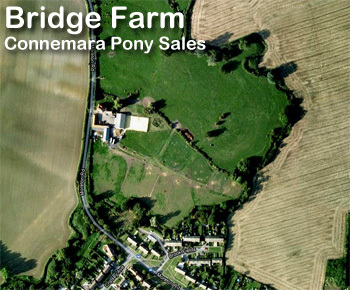 A competitively priced pony, who should do well for the right owner.